Bees are facing a variety of man-made threats, but in mountain ranges, which tend to be less inhabited, less developed, and more protected, they are buffered against some of the negative impacts of anthropogenic activity. 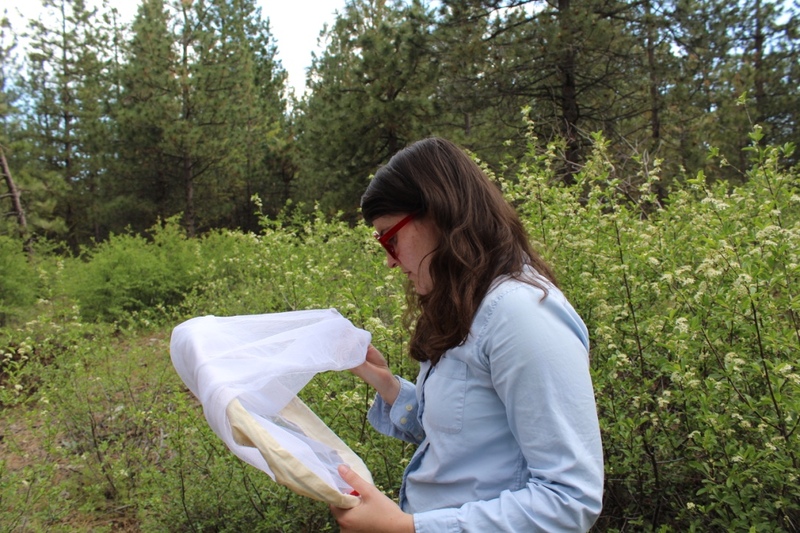 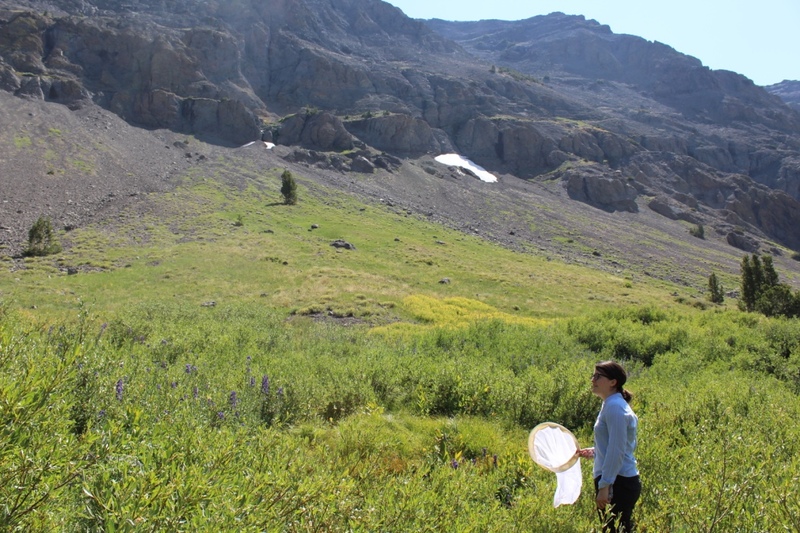 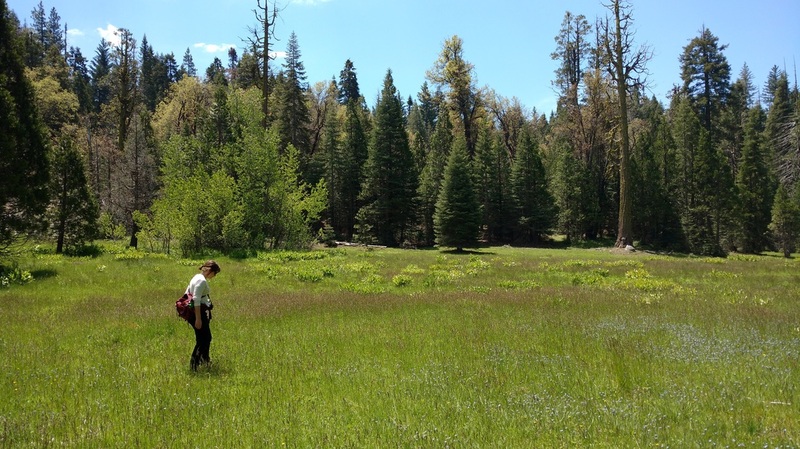 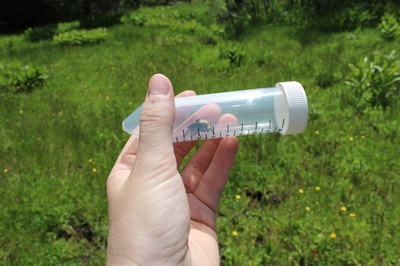 Beginning spring 2017, USDA NIFA Postdoctoral Fellow Michelle Duennes will be examining this phenomenon in wild bumble bee populations in the upland meadows of the southern Sierra Nevada mountain range and the adjacent foothills region. 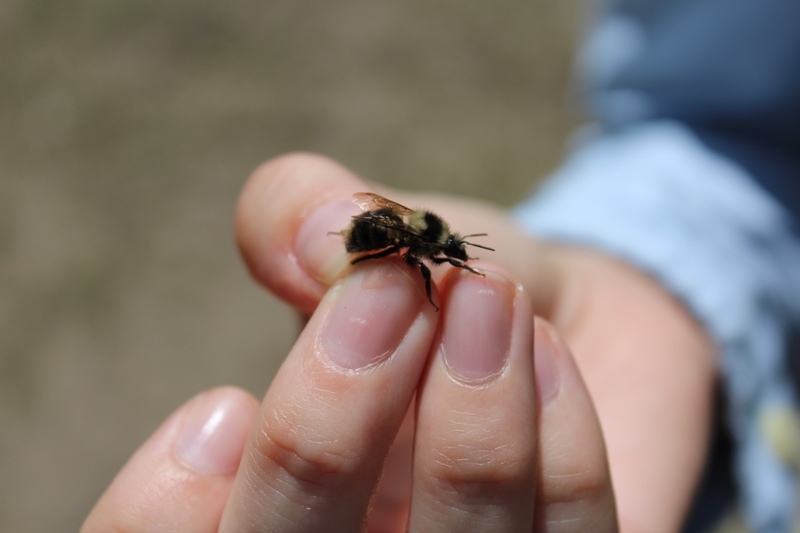 Using a combined lab-to-field approach, she will be identifying how key factors negatively impacting bees (pesticides, pathogens, and food limitation) interact synergistically, and how these interactions are influencing the health of wild bumble bees. 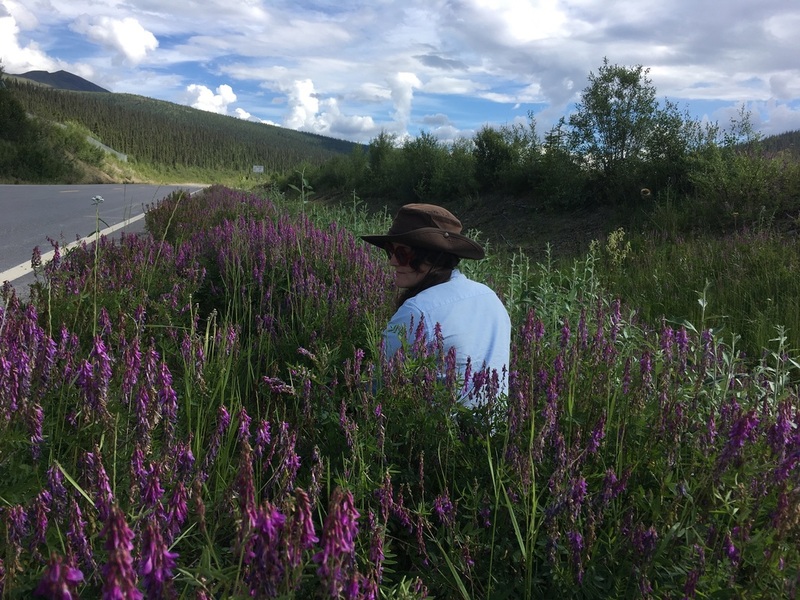 Project leader: M. Duennes on an Alaskan roadside. Photo by Kristal Watrous. 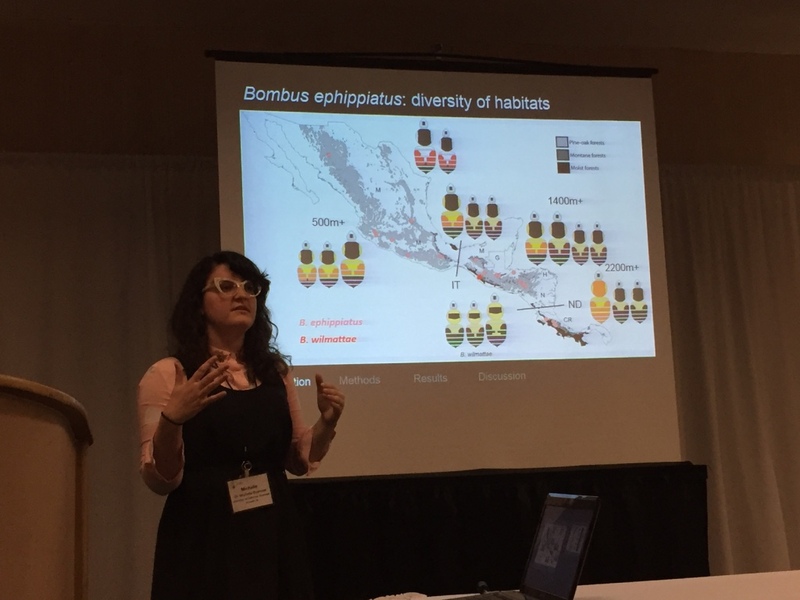 Mountain bees: M. Duennes' PhD research focused on understanding a bumble bee species complex in the mountains of Central America. This research is supported by funding from UCR (to S. Woodard) and the National Institute of Food and Agriculture / United States Department of Agriculture (to M. Duennes). 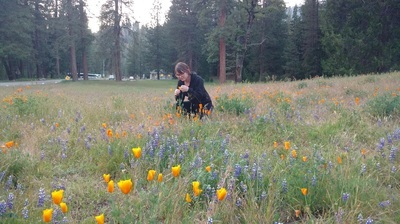 Cover photo: Yosemite, California. 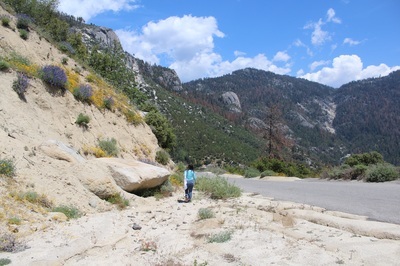 Photo by Michelle Duennes©.